Disney’s Animal Kingdom Changes Reflected in RideMax… Soon! 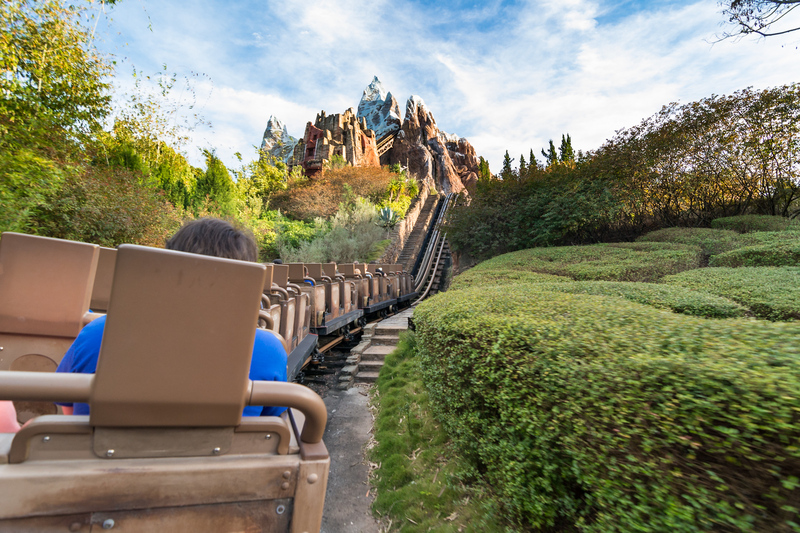 As something of a personal note for Walt Disney World subscribers to RideMax, I’m sure you’ve noticed that we’re still listing the “old” park hours for Disney’s Animal Kingdom for dates beginning on May 27th, which marks the start of Disney’s new nighttime experiences available there, including the after-dark rides on Kilimanjaro Safaris. I wanted to personally give some very focused attention to the behind-the-scenes-data that RideMax will be relying on for the new schedule, but came back to Orlando from a recent vacation more sick than I’ve been in a long time. Knowing that I’d want to be fully-coherent when putting the new wait time estimates together (or at least as coherent as I normally am), I decided to wait until I’m off the meds before I focus on these changes in earnest. The good news (well, for me at least) is that I’m starting to feel better as we head into the weekend, and I do hope to get on the changes next week. So, my apologies for the delay, and please stay tuned! Note that I also plan to be in the park the evening of May 27th, both to look at the wait times up-close, as well as to personally experience Kilimanjaro Safaris (and hopefully the new Jungle Book show) after dark, so keep an eye on the blog here for pictures and updates on the new changes once everything has opened. Even without Rivers of Light, these are still some exciting changes to Disney’s Animal Kingdom, and I, for one, am glad to see them coming! Thanks for your patience with the AK updates!